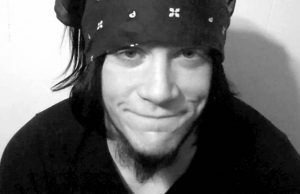 It was over eight years ago, on August 18, 2005, that CZW wrestler Christopher “Chri$ Ca$h” Bauman Jr. was killed as the result of a motorcycle accident near his home. Bauman had been riding a motorcycle on Ellis Street in Glassboro, NJ when a Ford Taurus turned in front of it from Higgins Drive. The motorcycle then struck the car on the driver’s side of the vehicle, driven by Daisy Gwin of Glassboro, NJ. Christopher J. Bauman Jr., 23, died at the scene, as did his cousin (and driver of the motorcycle).27 year old Jeremy Bauman, 27, of Franklinville, NJ. Gwin, 68, of Glassboro, died en route to Kennedy Memorial Hospital in Washington Township, NJ. Chris was always genuinely friendly in a way that a lot of wrestlers aren’t, but had the wild side we all had at age 23. He was a nice young man, in every sense that the phrase used to mean; and always felt obligated to call me “Mr. 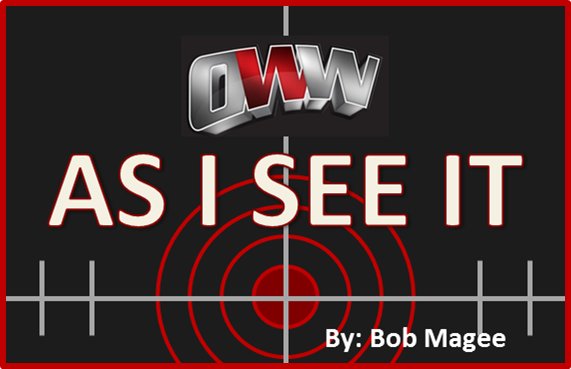 Magee” when I came to a show (even when I told him he didn’t have to), would always say hello when I saw him at a CZW show and tell me he’d seen something or another on my PWBTS.com site. Bauman worked for CZW from 2001 through 2005, with many non-CZW fans even taking notice of him at Cage of Death 5 in his absolutely psychotic ladder match with Blackout’s Joker (who left the promotion shortly afterwards to serve in the US military over in Iraq). The oddest thing is that this match wasn’t even supposed to happen in the way that it did; as it was originally scheduled as a tag team bout, involving Deranged and Azriael, who were working the Jersey All Pro Wrestling show in Rahway, NJ, then come down to Philadelphia for CZW. But in an almost unprecedented moment for those who know CZW… the show was actually running ahead of schedule. As a result, Deranged and Azriael were not yet at the building. Another version of the story had the two calling the building, telling CZW they were just leaving…and were told not to bother, because they’d never make it in time. Psycho spots in this match included Cash bulldogging Joker while his head was inside a rung of a ladder off the ropes onto a chair, a top rope superplex onto a ladder stuck at a 45 degree angle into the rungs of another ladder; ending with one of the sickest spots I’ve ever seen in my years of shows at the ECW Arena, as Joker hit his Joker Driver (tiger driver from an electric chair position) off the top of a high ladder with Cash through a table for the pin. In memory of Chris, Combat Zone Wrestling will again present “Down with the Sickness 2013 – The Chri$ Ca$h Memorial Show” at the Flyers Skate Zone on September 14. CZW tickets are available online or can be picked them up at the door before the show. * Online Special – Buy 4 GA tix get 1 FREE! * Door Special – 10% OFF with Student ID! This event will also be broadcast LIVE on iPPV at CZWiPPV.com. * The Chri$ Ca$sh Memorial Ladder Match returns as the CZW Wired TV Championship will be hung in the rafters on September 14th. * Current Champion AR FOX will defend the championship against two of the following: Shane Strickland, Alex Colon or Andrew Everett. OR if AR Fox loses the title at Deja VU, then the other three men will compete for the belt. 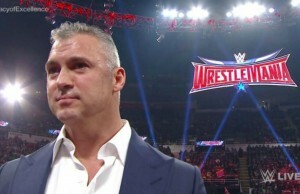 To find out who gets in, watch the DELAYED Deja Vu iPPV at CZWiPPV.com. Keep your eye on CZWrestling.com as well as all the official CZW social media for the latest updates! Click here to buy CZW Tickets or get them at the door before the show.